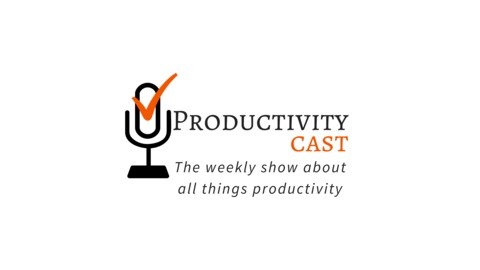 The weekly show about all things personal productivity. Today, so much of our lives are lived in the ever-flowing river of data that we produce, consume and discard. But, what if you lose that data? What if your data gets compromised by some bad actor on the Internet? Do you have a plan in place to backup that data? That’s the topic of today’s cast -- creating a data backup storage system. 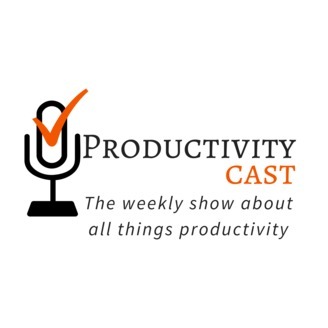 (If you’re reading this in a podcast directory/app, please visit http://productivitycast.net/048 for clickable links and the full show notes and transcript of this cast.) Enjoy! Give us feedback! And, thanks for listening! If you'd like to discuss this episode, please click here to leave a comment down below (this jumps you to the bottom of the post). In this Cast Ray Sidney-Smith Augusto Pinaud Francis Wade Art Gelwicks Show Notes | Creating a Backup Storage System Resources we mention, including links to them will be provided here. Please listen to the episode for context. Google Drive iCloud OneDrive Evernote OneNote Dropbox pCloud iDrive Google Docs Google Backup and Sync Time Machine Duplicati Phones and tablets (Android and iOS) - backed up using https://www.sync-droid.com. Google Drive gets downloaded and converted to native MSFT files (using https://www.driveexport.com/) and then saved to an external HDD which is then backed up using Duplicati to the cloud; and for G Suite users, enable Google Vault and also see: https://spinbackup.com/ https://spanning.com/products/google-apps-backup/ Raw Text Transcript | Creating a Backup Storage System Raw, unedited and machine-produced text transcript so there may be substantial errors, but you can search for specific points in the episode to jump to, or to reference back to at a later date and time, by keywords or key phrases. The time coding is mm:ss (e.g., 0:04 starts at 4 seconds into the cast’s audio).